Every business needs new business, right? How about your business? If so, then what kind of system or process do you have in place to develop new business? If the answer is no, no, and no, then read no further. If on the other hand your business can use new business and you do not have a process or system in place to generate then I encourage you to read on. 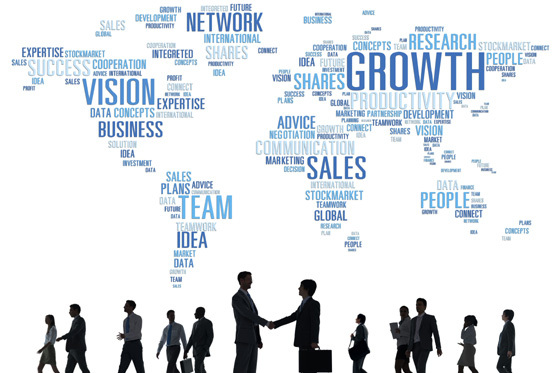 Business development may seem like a straight forward proposition. You and/or your sales or business development people go into the chosen marketplace and look for new prospects or new business from existing customers (prospects). First, you determine what you think the marketplace is looking for. Then you put together your version of the 1-minute elevator speech, so you can pitch your products/services or at least get the attention of your prospects. Once you are loaded for bear then off you go on the hunt. The same would be true of other forms of market advertising such as print or digital. You develop a tag line and reduce your elevator speech to text then you send out your message. Oh, and don’t forget your website as it is the place that a clear majority of prospects go, at least eventually, and you need to have copy, design, etc. that grabs them and gets them to sign up to hear more. Once you have the prospect’s attention then there are all kinds of follow-up systems and materials that are used to reel the prospect in. Here patience can be a virtue, such as when you are really fishing, or it can lose you a sale if you wait to long to close. Lots of books, webinars, seminars, workshops and various other types of educational resources can help you to determine when to hold and when to fold on the prospect. If your business development follows, even remotely the above order of things then I suspect it might be a “minus” for your business. What I mean is that you are probably not getting or closing the number of prospects you should for the effort you are putting in. Which means you are basically doing what most businesses do when it comes to developing new business. 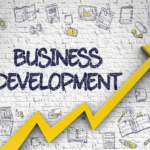 If you really want business development to be a “plus” for your business, then I encourage you to look at business development differently than you do sales. Business development’s main goal is to properly target your sales department in the market so that its efforts are maximized. Invest the time and resources to exam your market and decide what share of the market you want or need to make your business successful. Once you determine what actual market share you are after, then develop a business development plan that if well-executed will deliver that share. Business development is playing the long game, whereas just focusing on sales is looking only for the short-term gain. Your business development plan should be designed to deliver maximum results or the desired market share. Why not have solid business development plan that will give you a fair chance of meeting your revenue estimates? A simple business development plan sure beats the hell out of the sell, sell, sell approach every time! I will be talking more about Business Development – A Plus or Minus for Your Business? 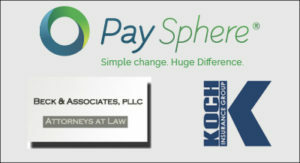 on The Weekly Business Hour on Monday April 1st from 11:00a – 12:00pm. You can listen live at www.irlonestar.com or on Facebook Live on The Weekly Business Hour page or on City of Conroe FM 104.5 or FM 106.1.